We've got some awesome education opportunities coming up. 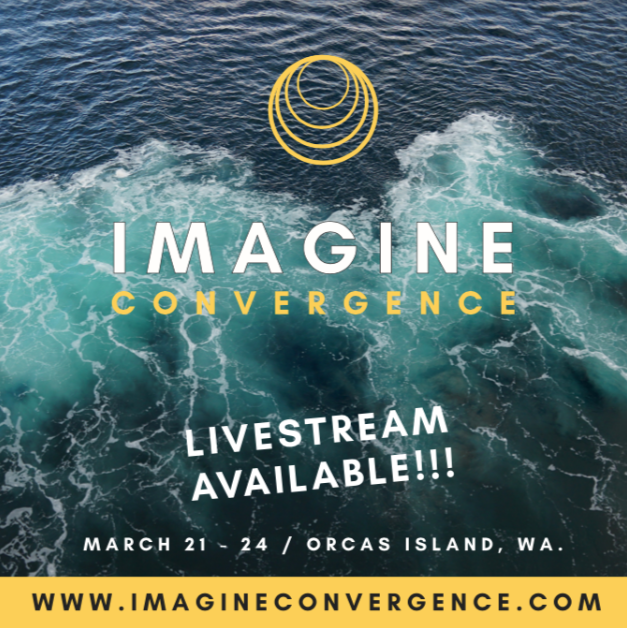 This weekend Isis Indriya will be presenting at the Imagine Convergence Conference on Orcas Island, WA to explore groundbreaking ideas and examine the intricacies of how we relate to ourselves, each other and the more-than-human world. For those who can't make it in person, there will be livestream. To learn more about the livestream, scroll down. After a series of profound life-changing events in 2017, Eve began training intensively with the transgender daoist master Zhen Dao and has recently stepped into being a teacher and staff member within the Mogadao Institute, a lineage of original qigong, depth sexology, martial arts, meditation and Post-Daoist philosophy. These practices have utterly transformed her life and she is deeply honored and inspired to be carrying them into the world and integrating them into the rest of her work. She is currently offering packages of private sessions in her own unique modality of archetypal qigong and oracular practices intended to support anyone navigating intense sensitivity in these wild times to develop the internal resources to step fully into your authentic, empowered self and to align with the true reason you have incarnated at this time. More information about Mogadao can be found at www.mogadaoinstitute.com and inquiries regarding working privately with Eve can be sent to eve@ladyapples.com. Thank you all who followed your hearts and made the commitment to join us for the Egypt Initiation trip. All spots for this mystic journey are full! 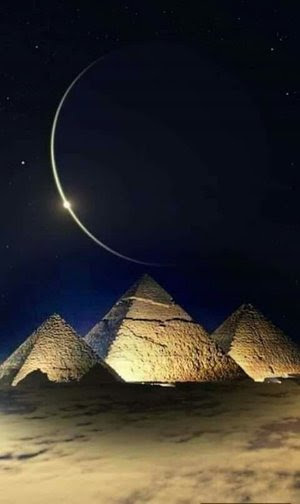 Egypt Classes offered by Isis Indriya starting in May! Join us as we dream into a healthier, more aware, more beautiful future! The conference will feature presenters like Paul Stamets and Charles Eisenstein and by be tuned into via livestream. "18 world-bridging presenters with over 18hrs of content, streamed right into your living room through a hi-def multi-camera system and participant interaction capabilities." "50% of livestream income will be donated to the SeaDoc Society, assisting in their mission to protect the orca whales and all marine life in the Salish Sea." 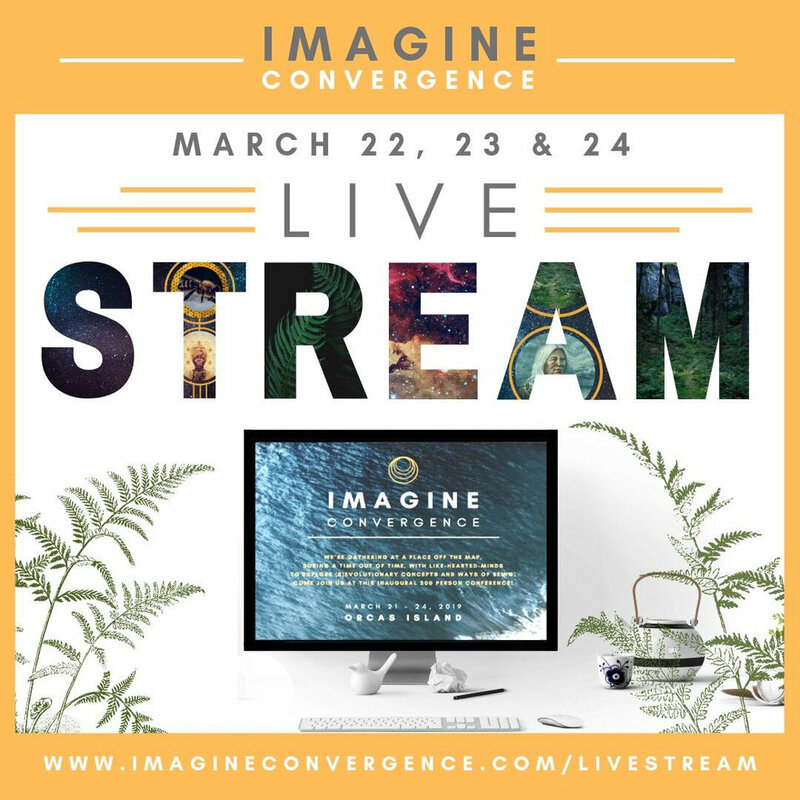 "18 Renowned Presenters: Paul Stamets, Charles Eisenstein, Nikkita Oliver, Maurizio & Zaya Benazzo, David Korten, Donna Morton, Dr. Bruce Damer, Paul Chiyokten, Isis Indriya, Dr. Charles Grob, and many more."